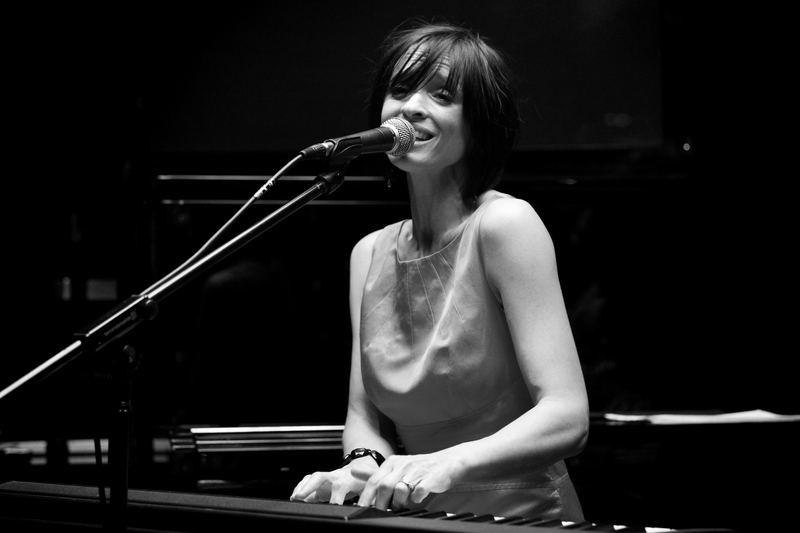 “Eileen Hunter possesses a beautiful, timeless voice." Steve Rubie, 606 Jazz Club. Eileen is not only a wonderful vocalist with a lovely, breathy delivery but also a highly accomplished musician, being fluent on both piano and flute. She performs a mix of jazz standards and swinging originals in an assured and fluent style, and has worked at venues including the Royal Albert Hall, Regents Park Open Air Theatre and of course Boisdale. Signed to Jive Records in 2003, just prior to the label’s acquisition by BMG, her first CD “I Miss the Sky” was finally completed and released through radio station Jazz FM in 2009, who received the album as a demo and were so impressed they decided to put it out on their own imprint, Clifford Street Records. Currently, Eileen is most often heard in a duo format with husband Steve Brookstein, but this week she’s making a rare appearance leading her own band for what will surely be a wonderful gig. A talented and impressive performer and one we don’t hear enough of!